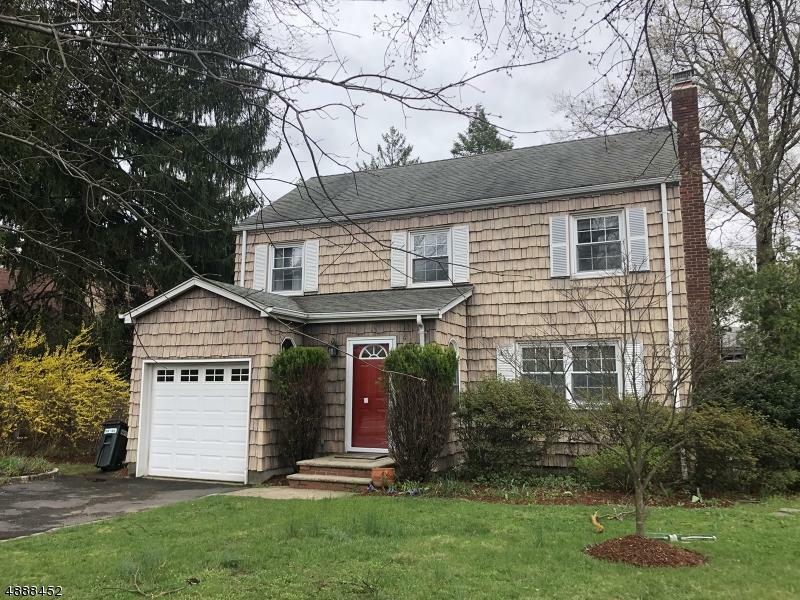 Charming Side Hall Colonial located in the desirable Upper Montclair Area of Montclair. It features hardwood throughout the home, eat in kitchen with sliding glass door to back patio, formal dining large living room with brick fireplace, master bedroom with built in closet, finished basement, laundry/utility room and a landscaped yard. Close to all Major highways and the NYC bus a block away. LOCATION LOCATION LOCATION!!!!!! Listing provided courtesy of Village Square Realtors.